CAS No. : 26099-09-2, Molecular Weight: >400, Chemical Formula:-. Hydrolyzed Polymaleic Anhydride or HPMA is a low molecular weight polymeride, with average molecular weight 400-800. No toxicity, soluble in water, high chemical and thermal stability, decomposed temperature above 330C. 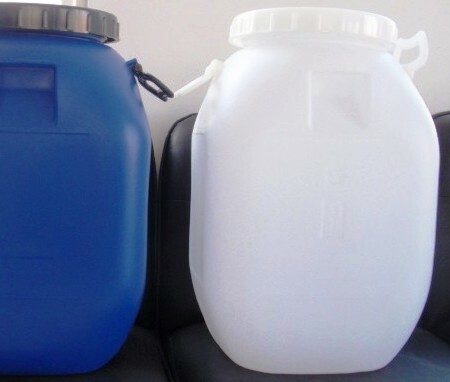 Hydrolyzed Polymaleic Anhydride or HPMA has obvious threshold effect under high temperature (350C) and high pH（8.3）level, suitable to be used in alkaline water system or built with agents. It has good scale inhibition against carbonate and phosphate scales under temperature 300C with effective time as long as 100 hours. Due to its good scale inhibition and high temperature tolerance properties, HPMA is widely used in desalination plant of flash vaporization equipment, low pressure boiler, steam locomotive, crude oil evaporation, petroleum pipeline, and industrial circulating cool water systems. In addition, HPMA has good corrosion inhibition effect when used together with zinc salt. 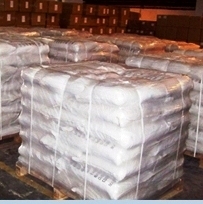 Hydrolyzed Polymaleic Anhydride or HPMA can also used as additives for cement. Usage:: Hydrolyzed Polymaleic Anhydride or HPMA is usually used together with organic phosphonate at dosage of 1-15ppm for circulating cool water system, oilfield fill water, crude oil dewatering and low-pressure boilers. HPMA has good scale inhibition (98%) and scale stripping properties. When used together with zinc salts, it can effectively inhibit carbon steel corrosion. 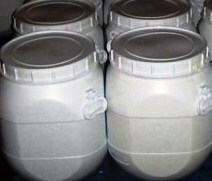 Package and Storage: Normally Hydrolyzed Polymaleic Anhydride or HPMA is packed in 250kg net Plastic Drum, IBC drum can also be used as required. Storage for one year in room shady and dry place.